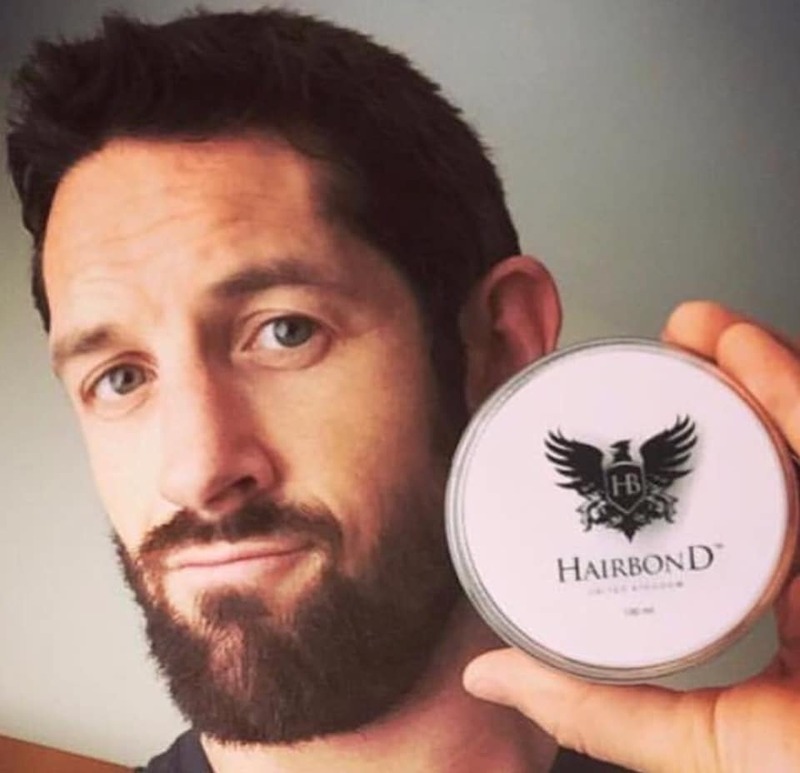 The 6ft 7in professional wrestler Stuart “Stu” Alexander Bennett (born 10 August 1980) is an English actor and former bare-knuckle boxer, best known for his tenure with WWE under the ring name Wade Barrett. He now works for World of Sport Wrestling as a Commentator and Executive. Wade won the first season of NXT in 2010 and made his Raw debut on 7 June of that year, rising to prominence as the leader of The Nexus, composed of the remaining NXT rookies of season 1. He headlined five WWE pay-per-view events during the remainder of 2010, challenging for the WWE Championship in three of those. Barrett formed the Corre with former Nexus members Heath Slater and Justin Gabriel in January 2011 and won his first Intercontinental Championship, a title that he has won overall five times. In 2013, he became Bad News Barrett until becoming the 20th King of the Ring winner in 2015 and changing his ring name to King Barrett. Stu left WWE in May 2016 and has not wrestled since then. However, he has appeared in other non-wrestling roles on the international independent circuit, such as a commentator for World of Sport Wrestling and a general manager for Defiant Wrestling under the name Stu Bennett.